The PIO photographic exhibition will be on view at the Maritime Museum of Lisbon until April 18, 2019, from 10 a.m. to 5:30 p.m. The PIO exhibition: “The Maritime Tradition of Cyprus: from antiquity to modern times” is hosted by the Naval Museum (Museu de Marinha), in Lisbon, Portugal, from 20 March – 18 April. The exhibition was inaugurated by the Deputy Minister of Shipping, Ms Natasa Pilides, on Wednesday, March 20, during at a ceremony, which was attended by the city's military and naval authorities, ambassadors and members of the Diplomatic Corps in Lisbon, the European Maritime Safety Agency (EMSA) and individuals. 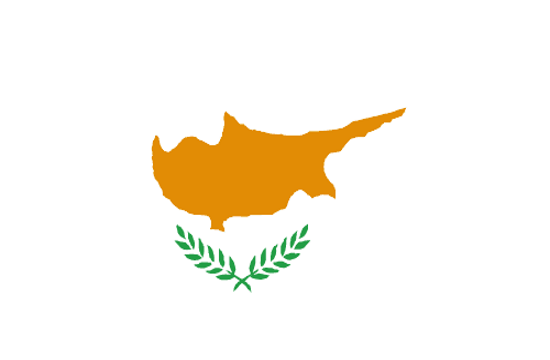 A Press and Information Office’s film entitled: “Maritime Cyprus: A flag of progress and opportunities” was also screened.